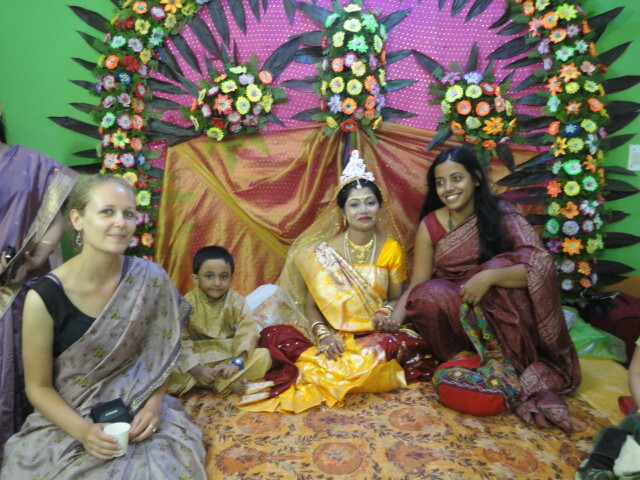 Lisa Durassier, Development in Action’s India Volunteer Coordinator, shares her experiences of Puri. Situated on the eastern coast of the Bay of Bengal in the state of Odisha, this holy city boasts spectacular temples and stunning sunsets. This reflection is part of Lisa’s blog, which can be read at – www.lisa-durassier.blogspot.com. 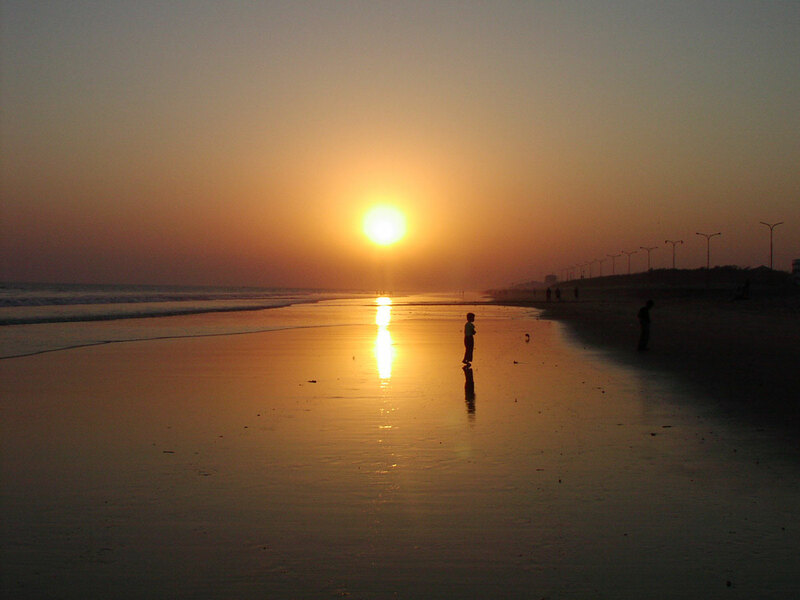 It felt right to be going to Puri, from the description in the guidebook I knew it was going to be just what I needed. From one State to another, once I again an overnight train journey ensued and this time a Japanese female lone traveller was sharing the berth. She too was headed that way so we decided to help each other. Hotel Love & Life, that sounded like my kind of place but when we checked in I soon realised it was obviously not the place to be. I used the remainder of the first day to explore the dusty little town by the sea, full of coastline and sleepy streets in direct sunshine lined with walls displaying copies of artwork by the Orissan Tribes. Pink House, literally on the beach close to the fisherman’s village where you could watch them going out and hear the waves coming in…the following day I packed my bags and moved to this new perfect place where I instantly unwound. Amidst the seashore and empty restaurants, several temples within and just outside of the town were worth paying a visit. The Jagganath Temple is an impressive structure, which unfortunately I was not permitted to enter as a non-Hindu but conveniently the library opposite let me view it from above for a small ‘donation’ which let me get a glimpse of the inside. 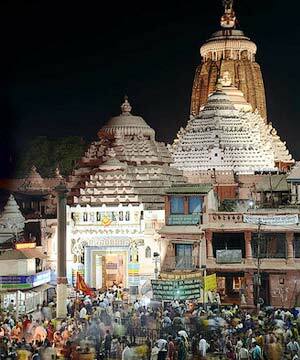 In fact, Puri is renowned for being a town where pilgrims come to see this very temple and where travellers can recharge their batteries, both of which add to the special vibe. Then there was the Sun Temple, a bus ride away through swampy scenery to Konark an even smaller town that exists purely around this sight. I was quite surprised by it as for some reason I had imagined it to be very colourful which it wasn’t as it is all made up of a type of stone. Still, the hundreds of statues depicting stories I can only imagine and some practising the Karma Sutra were interesting to see! What I enjoyed most about Puri was that I felt I could easily blend into the background, I was happy just existing there and doing nothing special except get on with work, talk with travellers and occasionally go to see my new Indian acquaintance who was quite a magical man. When the week was over I spent my last night on the Indian tourist beach, which was a spectacular sight with the hoards of families, chai wallahs, candyflossers and my favourite bhel puri stands that I just could not resist. Bells rang, horns blew and a buzz filled the air as the sun set.